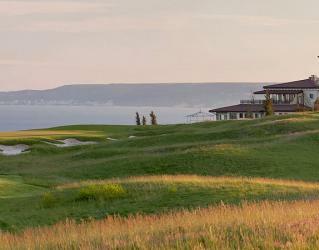 The golf course covers 85 hectares of truly beautiful Cliffside. 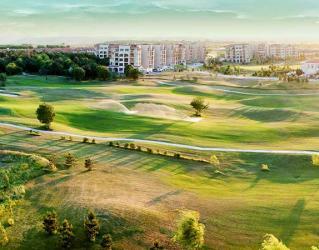 The golf course has been sculptured to perfectly into this area and create one of the most wonderful golfing experiences. 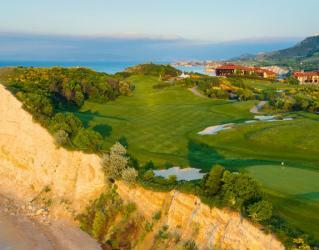 Sea views are in abundance and from every hole there is stunning view of the Cliffside and the Black Sea coast.